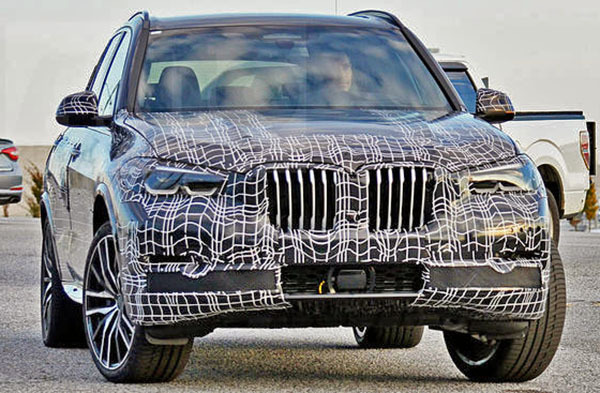 Burlappcar: 2019 BMW X5 gets the nightmarish X7 Concept grille. 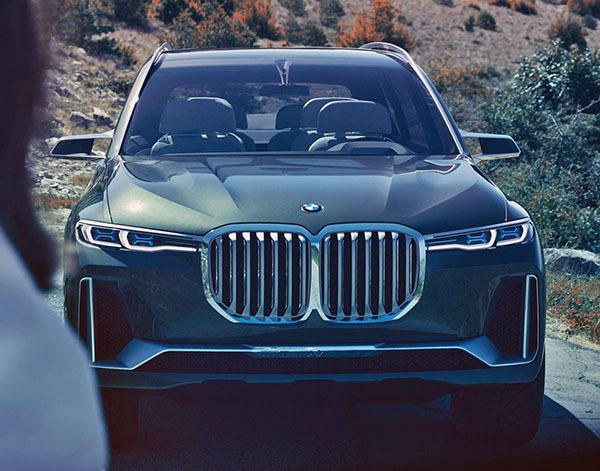 2019 BMW X5 gets the nightmarish X7 Concept grille. 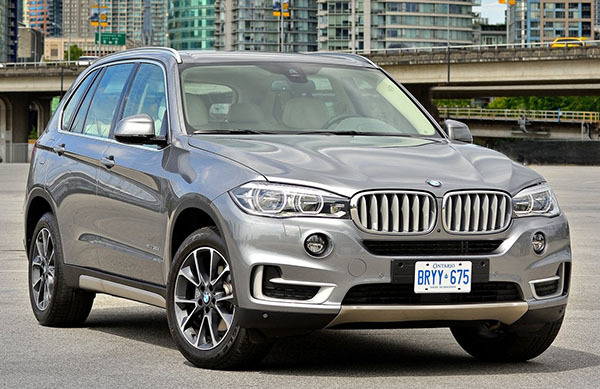 Look at this huge grille on the upcoming 2019 redesign of the BMW X5. And yes, it is very reminiscent of the horrible looking X7 Concept we saw a while back. Here is that ghastly X7 Concept. With its horrific looking grille. Well, it looks like we have to get used to that look. Since it not only shows us what the actual X7 will look like, but also probably all future BMW SUVs. Looking more Chinese than German. BMW needs to do more with their tired designs than just tweak the grill. They are soooo boring. I am sure it will look fine in person. I remember quite a few myopic complaints about the Audi gap in the front several years ago. I no longer hear any bitching. We are creatures of habit, brainwashing, and familiarity.